I love Phyllis Kahre’s attitude, how she takes on every challenge head on and dives in, no excuses! 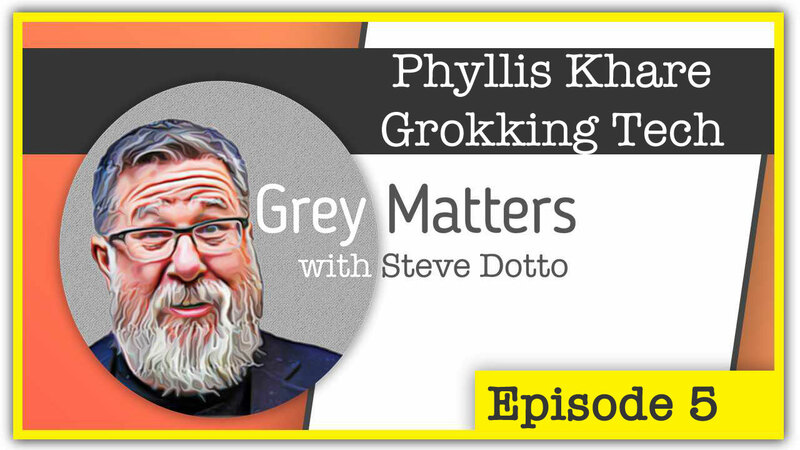 For those of you confused by our “blast from the past” riffing on Phyllis using the term, Grock. It is a term coined in the Robert A Heinlein book, Stranger in a Strange Land (1961). A Science Fiction staple for all of us who grew up in the ‘70s.